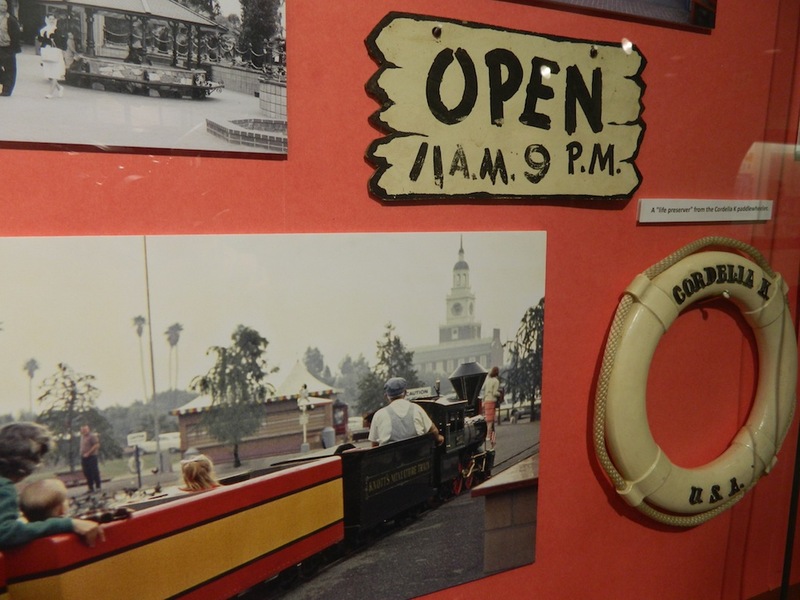 Join us as we celebrate the uniquely American lives of Walt Disney, Walter & Cordelia Knott and the thousands of other builders and dreamers, artists and schemers who created all your childhood memories in the great American theme park. Visitors are in for a real treat when they journey to the Orange County Archives in the coming months. 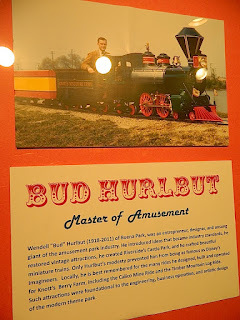 In celebration of what would have been Bud Hurlbut's 100th birthday this year (1918-2011), the archives have outdone themselves with the stunning creation of their newest special exhibit, 'Bud Hurlbut: Master of Amusement'. Wendell 'Bud' Hurlbut was an amusement park pioneer and genius of themed design. 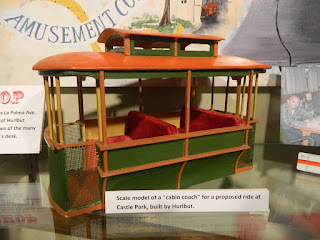 Starting his career as a miniature train builder in the 1950s, Hurlbut went on to fund, create and operate some of the most iconic attractions in the theme park industry including both the Calico Mine Ride and Log Ride at Knott's Berry Farm. In addition to these popular attractions, Hurlbut might also be known to many in Southern California as the builder and operator of the old Knott's Lagoon rides located across Beach Blvd. 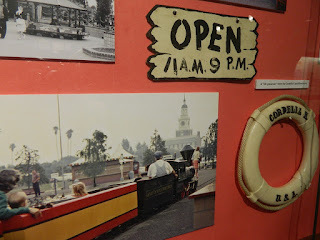 These include his beautiful miniature train ride, merry-go-round operations and the spectacular Liberty Bell recreation. 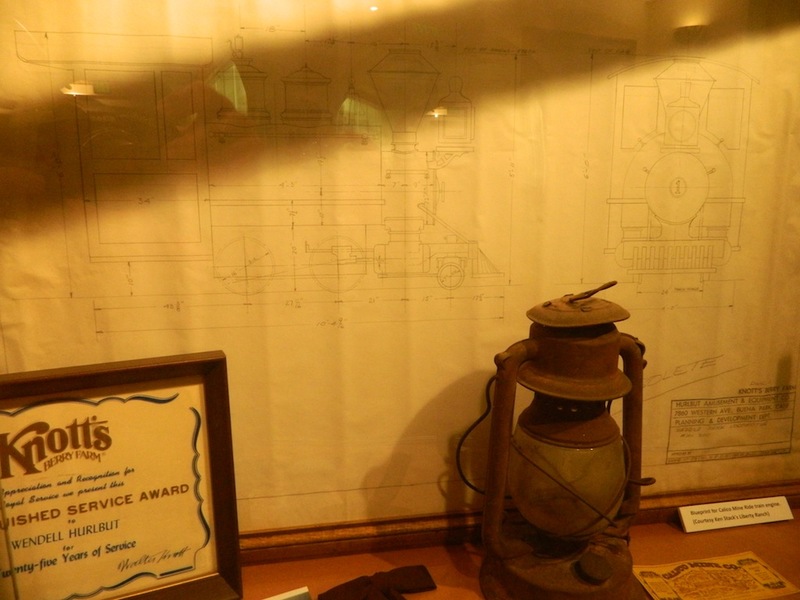 In the archives exhibit, visitors will find fascinating information, blueprints and relics from many of these well-loved attractions. 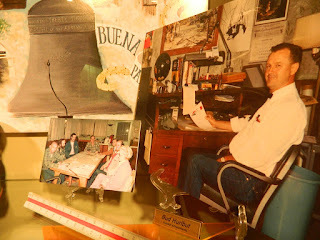 A friend to both Walt Disney and Walter Knott, Bud Hurlbut assisted each in helping them create their dreams. And we are all very lucky for it! 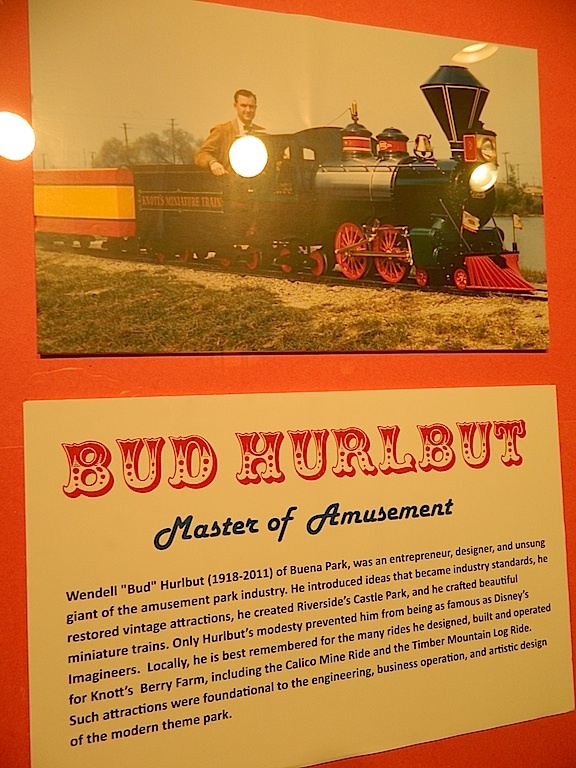 'Bud Hurlbut: Master of Amusement' is a display not to be missed by any theme park enthusiast. 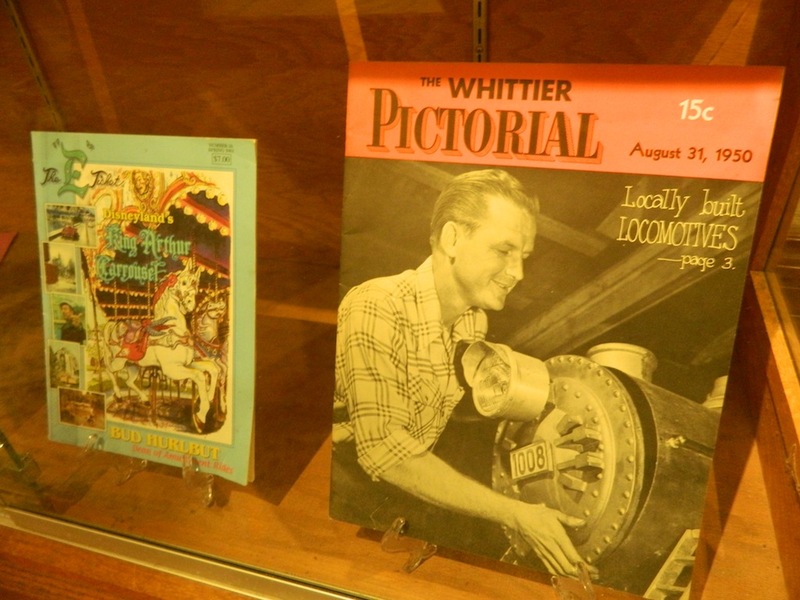 Multiple large displays showcase the impressive Hurlbut collection that the OC archives have taken under their protective wing. Archivist Chris Jepsen and company are to be congratulated in achieving something remarkable with limited time and funding. Photographs, artistic renderings and models help tell the story of Bud Hurlbut's impressive career. Don't let this exhibit pass you by. 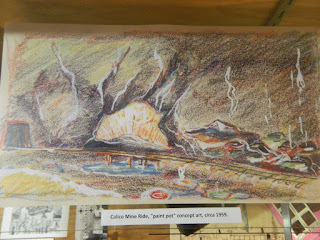 The free exhibit is open to the public Monday through Friday from 8:00 am to 4:30 pm and will run until the end of the year. The Old Orange County Courthouse is at 211 W. Santa Ana Blvd in Santa Ana, California. You'll find everything in the first floor lobby! Ooooh, I can't wait to see this exhibit! Thank you for the heads-up about it! You're going to love it, TM!